I have worked as the Collection Manager (Insects) at Queensland Museum for 17 years and yet every day I am surprised at what I uncover. With around 3.5 million insect specimens in the Collection, and with thousands added every year, it is unlikely I will ever stop being amazed by the collection I manage. From the tiniest wasps to large beetles and brightly coloured butterflies, this treasure trove has millions of stories waiting to be revealed. 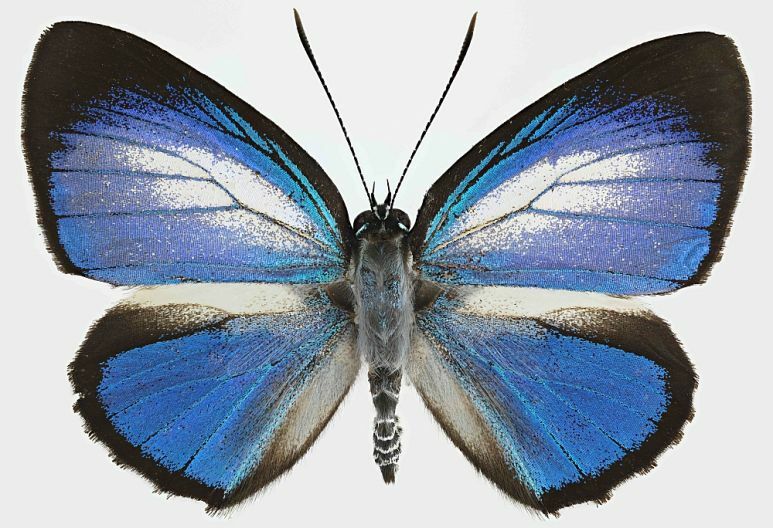 Like many Entomology Collections around the world, only a fraction of the Queensland Museum’s Collection is databased. But what does that mean? It means that I often have to go trawling through the Collection to find a rare gem that someone is searching for – one of the favourite parts of my job. It’s a gold mine, you just can’t look up the information on the internet or check the database; you have to physically head into the Collection and look through it. You never know what you are going to find, there are some amazing things in there. 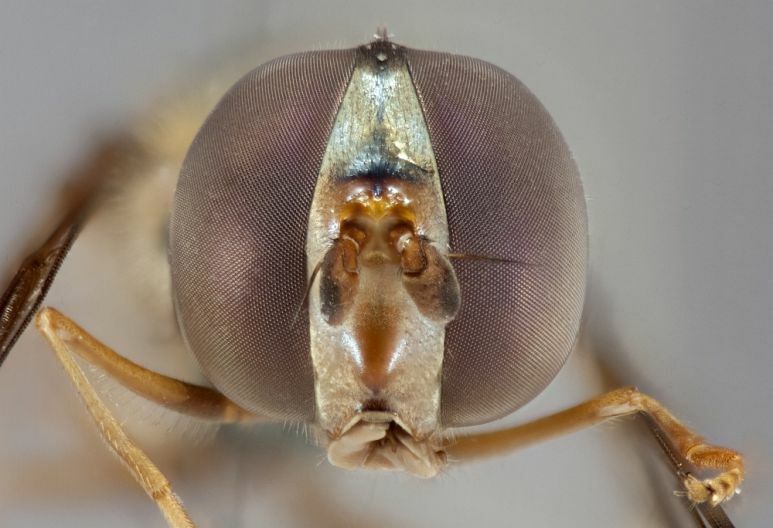 While many of us are quick to swat away a fly, slap a mosquito or flee from a wasp in the outside world, it is these very insects that have fascinating tales to tell. Whether it’s the stories of the people who collect or the insects themselves, I am constantly finding exciting things in the Collection, in every group you can find something new and interesting, you just have to look.